Good news! 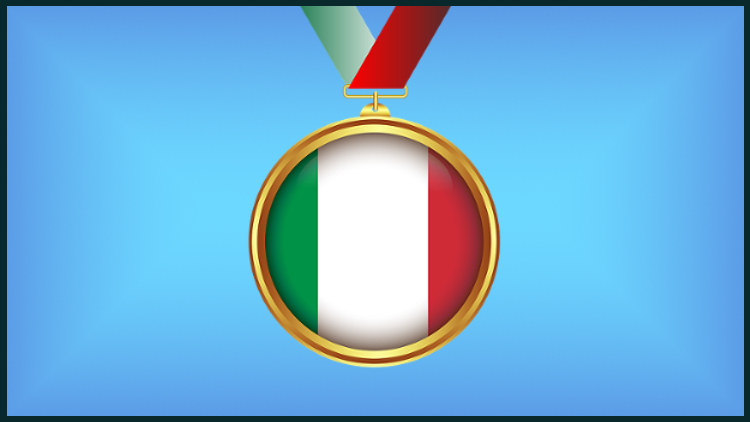 This website has been selected as one of the top 10 Italian language blogs. It also made it into the top 100 language learning blogs. All I can say is I’m glad my hard work has been noticed and appreciated. Thank you very much feedspot. A big thank you goes also to you all, my readers. You’re the ones that have made this possible, reading and sharing!